“People started coming in and asking, ‘Can I have that?’” said Christopher Fuller, the company’s vice president of brand and corporate communications. So Arby’s began granting their wish. 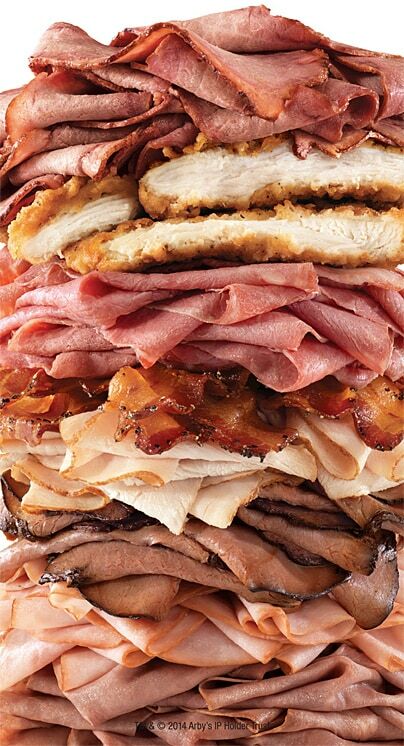 Arby’s says the Meat Mountain is so tall that it won’t fit into the traditional clamshell packaging.